Drafting documents for your business – here’s how! Sue Leschen’s presentation aims to fill a serious gap in our training – how to draft professional, legal and clear documents for use in our freelance businesses. Many colleagues continue to need help and support in this area long after they have set up their businesses. Sue will concentrate on essential terms that we need to insert in our invoices, estimates and quotations. She will also advise on content which is clear, truthful and not misleading for our websites, business cards, brochures and social media profiles. Sue is also offering free one-to-one 30 minute practical mentoring sessions to all attendees at her session to take place either during the conference or by Skype at a later date. 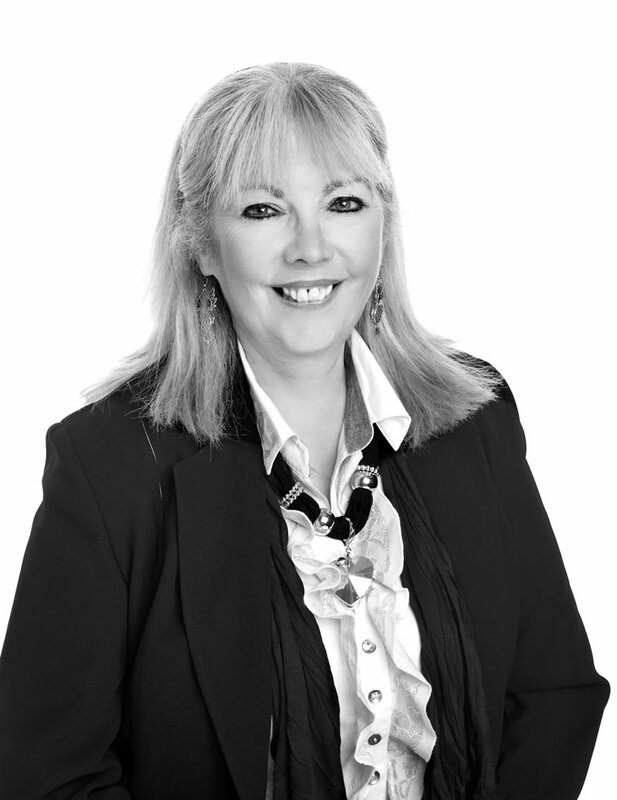 Sue Leschen is a lawyer – linguist based in Manchester, UK and the Director of Avocate – a niche market legal and commercial French language services company. She also acts as an independent legal terminology trainer and business guru for language professionals. Sue endorses properly qualified and remunerated, experienced, security vetted and insured language professionals.